Below is a comprehensive list of hotels in Stanhope. 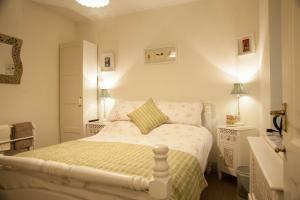 Use the sort links to refine your search or to find featured accommodation in Stanhope. Many of our hotels in Stanhope feature no booking fees and best price guarantee when booked through the Pictures of England website. To list your hotel in Stanhope, click here. Featuring free WiFi throughout the property, Red Lodge Bed and Breakfast offers pet-friendly accommodation in Stanhope, 36 km from Newcastle upon Tyne..
Stanhope Old Hall Bed and Breakfast offers accommodation in Stanhope. Free private parking is available on site. Rooms are equipped with a flat-scree.. 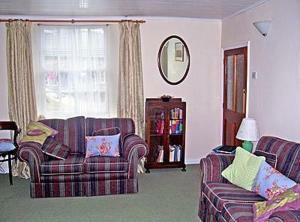 Located in Stanhope, this holiday home is 36 km from Newcastle upon Tyne. The unit is 28 km from Durham. The kitchen comes with an oven, a toaster an..
Stanhope Cottage offers accommodation in Stanhope. The unit is 36 km from Newcastle upon Tyne. An oven and a toaster can be found in the kitchen. Tow.. Situated in Stanhope, this holiday home is set 36 km from Newcastle upon Tyne. It provides free private parking. An oven, a toaster and a refrigerato..
Granary Cottage is a holiday home located in Stanhope, 36 km from Newcastle upon Tyne. The property is 28 km from Durham and features views of the cit..
Bestdale is a holiday home situated in Frosterley, 35 km from Newcastle upon Tyne. The property is 26 km from Durham and free private parking is avail..
Riverview is a holiday home with a garden, located in Frosterley. 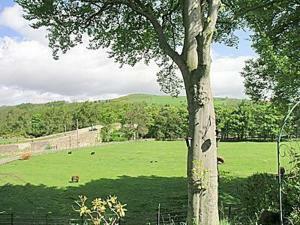 The property features views of the garden and is 35 km from Newcastle upon Tyne. Th.. Situated in Frosterley, this holiday home is set 36 km from Newcastle upon Tyne. The unit is 26 km from Durham. The kitchen is fitted with a dishwash.. The Gingang is a holiday home with a garden, situated in Frosterley. It provides free private parking. A dishwasher, an oven and a toaster can be fou.. 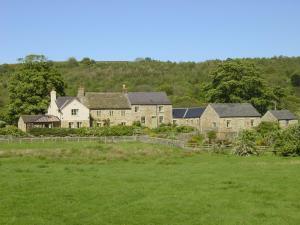 Featuring a garden, The Old Byre is a holiday home situated in Frosterley in the Durham Region. The property is 36 km from Newcastle upon Tyne and fre.. Situated in Frosterley, Cromer House Barn is a holiday home featuring a barbecue. The property features views of the city and is 35 km from Newcastle .. 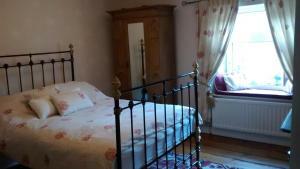 Situated in Frosterley in the Durham Region, this holiday home is 35 km from Newcastle upon Tyne. The unit is 25 km from Durham. There is a dining ar.. 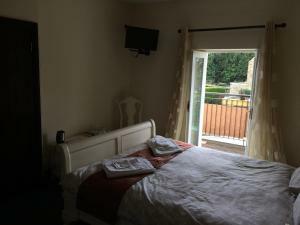 Located in Frosterley in the Durham Region, this holiday home is 36 km from Newcastle upon Tyne. The unit is 26 km from Durham. The kitchen features .. 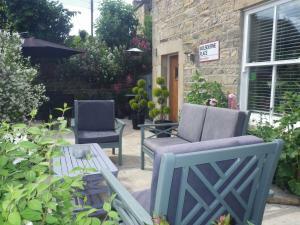 Situated in Frosterley in the Durham Region, this holiday home features a garden with a barbecue. 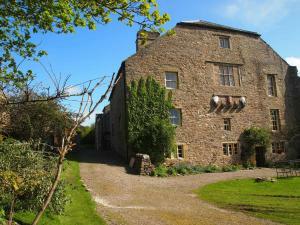 The property is 36 km from Newcastle upon Tyne and f..
Newlands Hall offers accommodation in Frosterley. Free private parking is available on site. Some rooms include a seating area for your convenience. ..
Set in the grounds of a Grade II listed farmhouse just 1 mile from Wolsingham, Pasture Gate Cottage Bed & Breakfast features free WiFi access and free.. 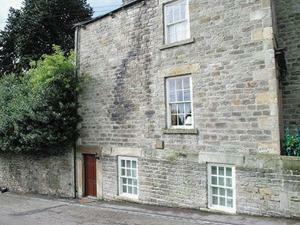 Situated in Wolsingham, this apartment is 32 km from Newcastle upon Tyne. Guests benefit from patio. Free WiFi is featured throughout the property. T.. The Bay Horse Hotel is situated in Wolsingham, 32 km from Newcastle upon Tyne and 20 km from Durham. Guests can enjoy the on-site bar. Free WiFi is of.. 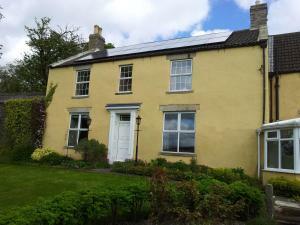 Featuring free WiFi throughout the property, Melbourne Place offers accommodation in Wolsingham. Free private parking is available on site. Rooms inc..